When it comes to the Internet of Things and the Connected Home, new developments are happening every single day. As things get smarter, everyday life gets easier and better. 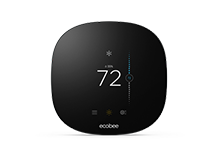 You might already know about ecobee room sensors. 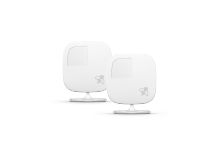 They were created to solve the all-to-common problem of hot and cold spots in the house. Now these same room sensors are being explored to try and improve patient care. 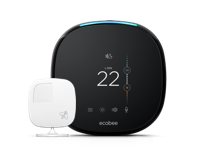 Professor Plinio Morita from the University of Waterloo believes that patient care can be improved by leveraging sensors and data from different devices, and he’s using ecobee room sensors to kick off his research. We met Plinio through Donate Your Data, a program we launched in October 2016. ecobee customers who have opted to participate in this program are helping to support scientists like Plinio through data-sharing. By opting in, ecobee customers are volunteering their anonymized, non-personal data for use by researchers. (Check out our other researcher partners here). By facilitating data-sharing in a safe and secure way, ecobee can help customers contribute directly, and meaningfully, to the scientific community, with just the click of a button. So what’s Plinio’s big idea? He wants to explore how all this new monitoring technology around us, through the advent of wearables and connected home devices, could help caregivers look after their patients and loved ones. With the information from Donate Your Data, Plinio wants to see if ecobee’s occupancy sensing information could be part of a system that monitors people’s patterns. The hypothesis is that if you had this kind of record for aging patients for example, anomalies to their patterns and behaviours could help identify opportunities for proactive care. Imagine someone has a regular routine day in and day out – waking up, moving to the bathroom and then the kitchen, to the bedroom to get dressed and out the door. Suddenly the routine becomes erratic. They wake in the middle of the night, or they don’t leave the house during the week. It could indicate the onset of dementia, depression, or other mental health issues. This kind of monitoring makes remote patient care possible, and includes the chance to act on concerns proactively – even before the patient, or someone close to them, notices something. It’s early days, and it’s an exciting train of thought. If successful, “systems data” like ecobee data could augment stand-alone medical technology because it is contextual and does not rely on the wearer’s actions. It reduces reliance on the patient remembering to activate their personal technology and could reduce risk overall. Plinio’s next idea is to see how ecobee customer data fits with programs like Apple’s ResearchKit or wearables like FitBit, to add even more richness to the information. ecobee staff and customers are really excited about supporting Plinio’s work. 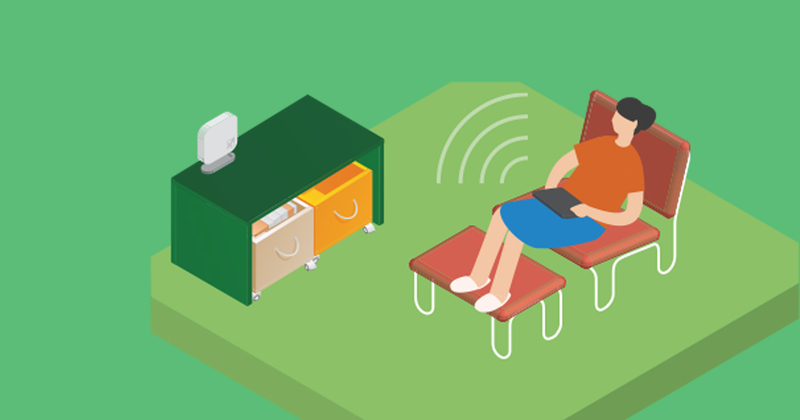 We know it’s possible to be smart about energy use, and stay comfortable at home. Plinio and the University of Waterloo’s study into “remote patient monitoring” is the same kind of smarts. He believes we can improve and scale our healthcare services by integrating with existing technology and sensors. And we think that’s worth exploring.